It's most wonderful time of the year ... almost! On September 7th Apple will announce its newest iPhone and I could not be more excited. Sorry, current iPhone, but I'm due an upgrade and you have GOTS to go. Apple is notoriously secretive about their devices ... we're talking Willy Wonka levels of secrecy. This, of course, only bolsters the buzz for every device they have hitting shelves. It also means lots and lots of speculation about what the new phone will look like, and what it will be able to do. The new iPhone is apparently named the iPhone 7. Apple continues to name phones the way they have been. If they don't, I hope they go totally the other way and name it something like 'iPhone yoMama' if only for the hilarity that would ensue. The iPhone 7 will be about the same size as the 6, coming in a smaller and larger size. But apparently it is rumored to start at 32G of space instead of the standard 16G. Not too shabby. Me and all the podcasts I insist on downloading would like to thank, Apple (provided this is true, of course). There are other rumors that the phone will be more water resistant. YES, PLEASE! As it stands now my iPhone is so sensitive to water that I'm literally anxious even writing down the word water with my phone next to my computer screen. Another feature that has people talking is the new and improved camera. The iPhone, already known for featuring a excellent camera, is rumored to be adding a second lens. All the better for me to selfie with, my dear. 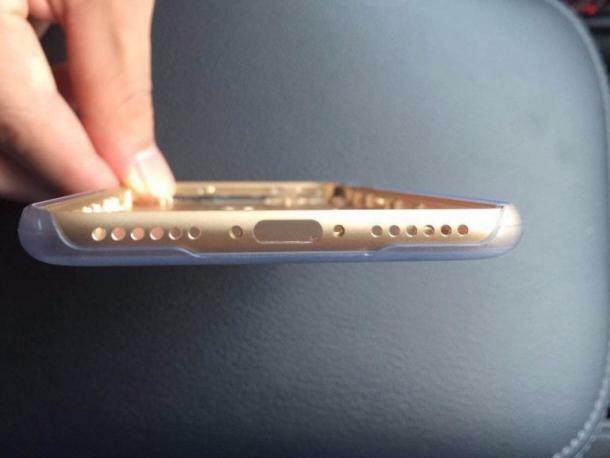 Here's the biggest rumor (and brace yourselves, this might be VERY annoying): Apple may have removed the headphone jack from the iPhone7. Why? To add another speaker. That's all well and good but everyone I know uses headphones for their iPhone. There's speculation that the headphones will now be plugged into the lightening port, or that bluetooth only headphones will be the way to go. Either way, it's a pretty big change in the way iPhones work, and I imagine everyone who hoped to use their standard earbuds is going to be pissed. After all, humans hate change. I'm curious to see what this new iPhone is all about when the news drops next week. 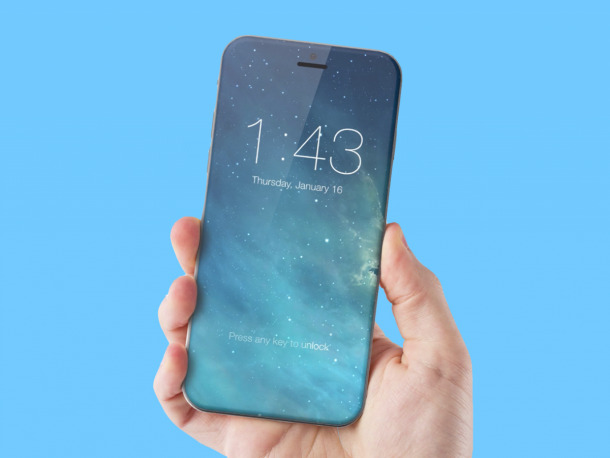 I'm even MORE curious to see the phone they are rumored to be releasing in 2017. That one apparently charges wirelessly and has an edge to edge screen. When I have that phone in my hot little land, fully expect for me to walk around screaming "THE FUTURE IS NOW" like some sort of sidewalk prophet.